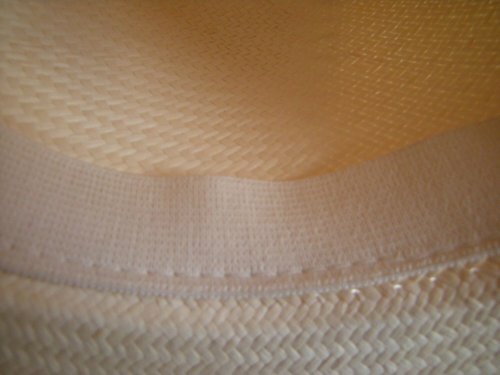 At the Panama Hat Company, we offer one of the largest selections of quality genuine Panama hats, in a variety of weaves, qualities, colours and styles. We are sure there is a perfect Panama waiting for you! 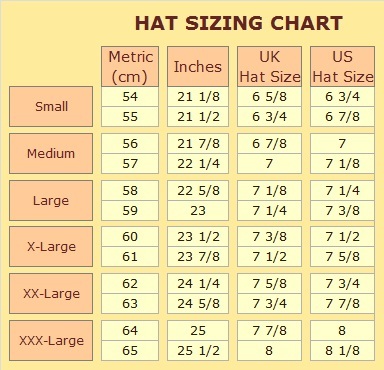 Our Men’s panamas are sized as per the standard hat sizing chart below. All our Ladies Panamas are one size only (medium - approx 56-58cm), with a soft elasticated inner band for comfort. If you do not know your hat size, carefully measure your head using a flexible (cloth/plastic) tape measure. To ensure you measure the circumference of your head correctly, the tape measure needs to be over the middle of your forehead, just above your ears and sit midway at the back of your head. Do not pull the tape too tightly unless you want your hat to be as tight. 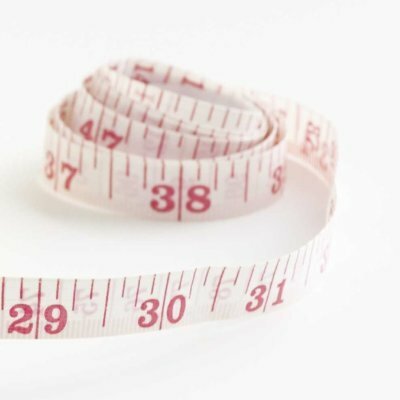 Measure yourself 2-3 times just to be as accurate as possible. If you do not have a flexible tape measure, a piece of string will do (although not as accurate). Once you have measured your circumference and marked the string, lie it flat and measure it. You now have your hat size! 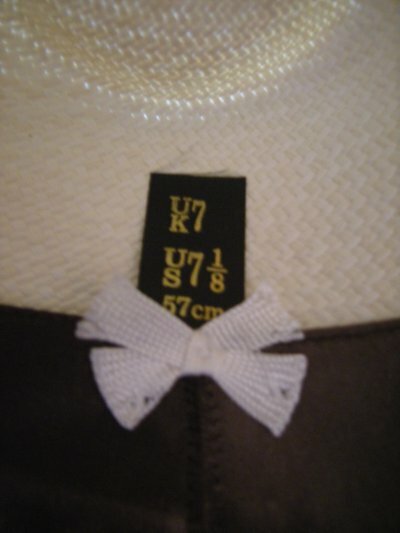 IMPORTANT - please note that sizing is NOT accurately determined by the measurement of the inner band of an existing hat, as it will often appear to be 'smaller' than the actual size of the hat itself.